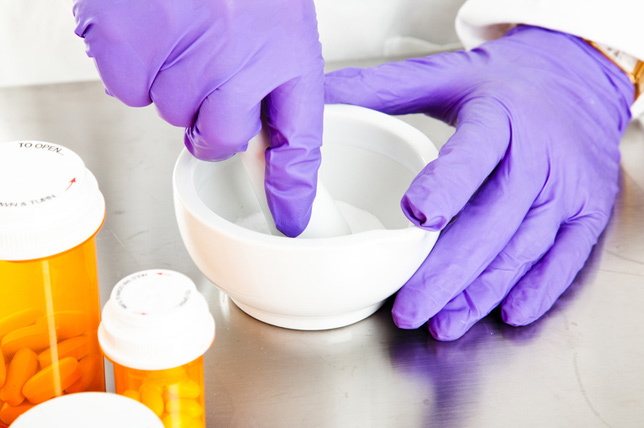 USP 797 guidelines provide a standard for all pharmacies that prepare and store compounded sterile preparations. 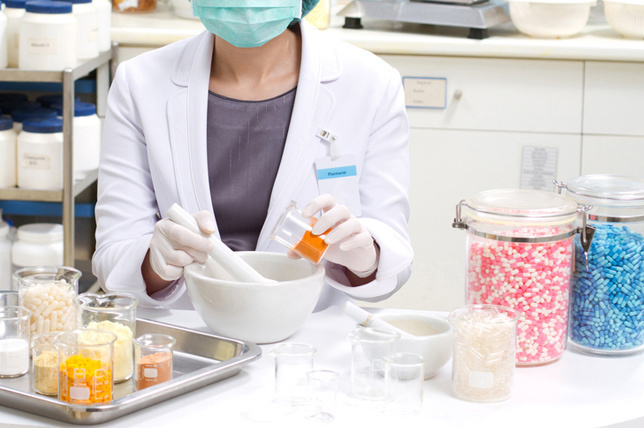 USP 797 guidelines impact not only the people who prepare the compounded sterile pharmaceuticals, but also the areas where theses drugs are prepared and stored. Semi-annual monitoring for viable bacteria and fungi is required for both Class 5 and Class 7 designated areas. 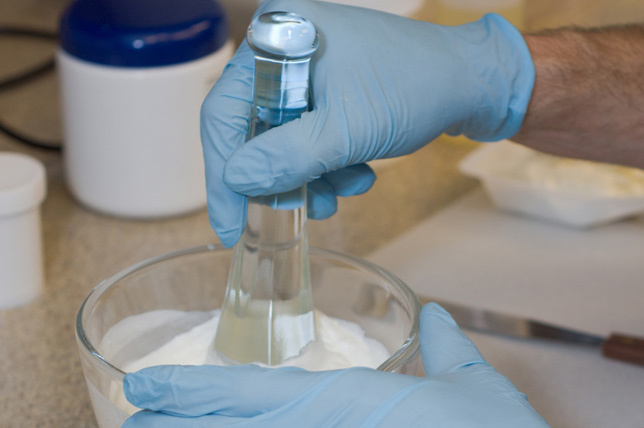 The USP 797 chapter on "Pharmaceutical Compounding - Sterile Preparations" provides for enforceable guidelines, procedures and compliance requirements for compounding sterile preparations. Issued by the U.S. Pharmacopeia (USP), these standards include the proper facility design, environmental monitoring, handling and storage of sterile compounds to prevent serious illness or fatalities caused by accidental contamination of these materials. EMSL Analytical offers a wide range of testing services to support USP 797 requirements. These services are available to those impacted by USP 797, including those involved with compounded sterile preparations (CSPs), healthcare professionals and providers, manufacturers, industry and government agencies. Years of experience and utilizing advanced analytical techniques have made EMSL one of the world's leading USP 797 testing providers. This allows EMSL to provide customers with rapid results based on proven scientific techniques.